The Magnetic iPhone 7 Snap case is part of our range of magnetic iPhone 7 cases, available in a new range of leather colours, that are also compatible with iPhone 6/6S and iPhone 8. Our iPhone 7 Snap case is handcrafted from 100% Genuine Leather. 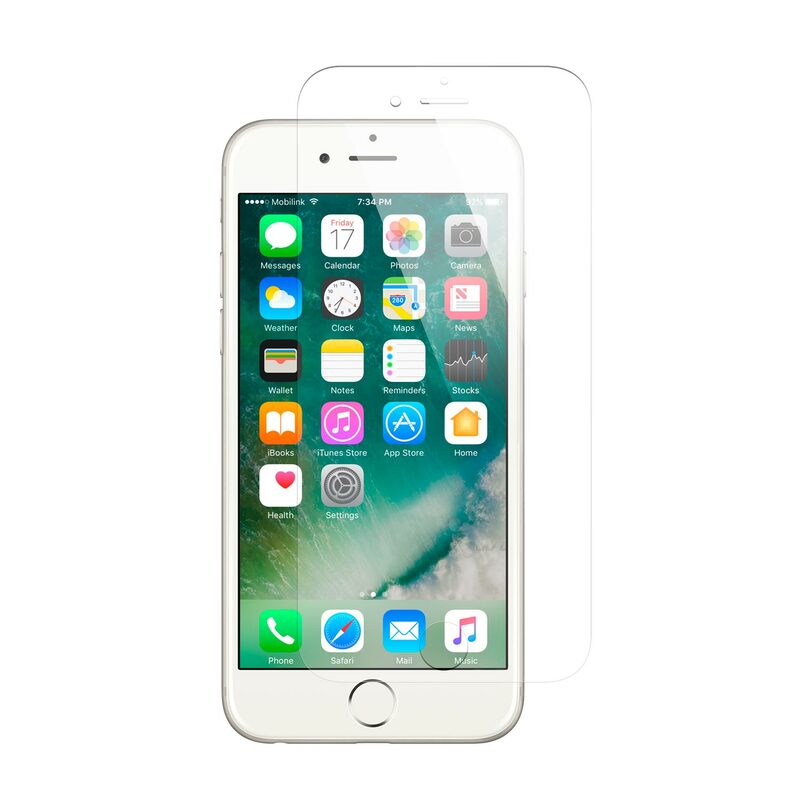 It’s designed to work with Apple Pay & contactless payments through the case and safe for both chip & pin cards and for your iPhone. It was designed to offer a practical and stylish solution for those wanting the slimness of a snap-on case, but also wanting the functionality of a versatile magnetic case. 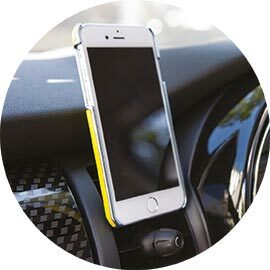 The poly-carbonate leather-inlay shell is great for drop and impact protection, whilst the hidden internal metal plate allows the case to easily pop-on and off our magnetic car* or magnetic wall mount* for hassle free in-car Sat Nav or hands-free**. The case is designed to use on its own or combine with your favourite colours & styles to add more functionality with other cases in our Magnetic Collection: Magnetic Wallet [MED], Magnetic Wallet [LRG], or Magnetic Flip Case. 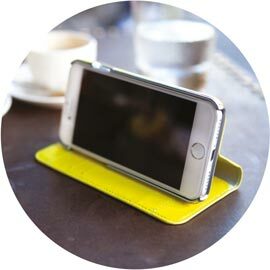 • Will not work with iPhone 8 Wireless charging, lightning charging only. Magnetic Snap Case is perfect for handsfree in-car or at home, just combine with Pipetto car or wall mount. 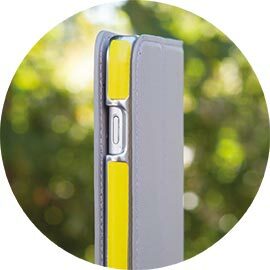 Combine your Wallet or Flip case with your favourite colour of magnetic Snap for a combination that's all your own.